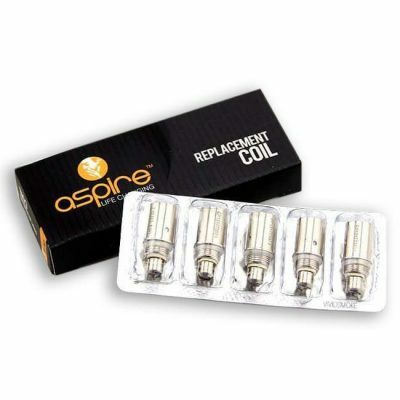 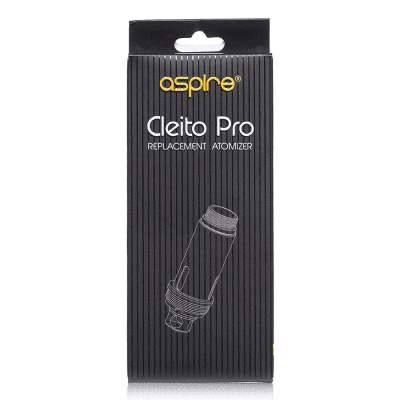 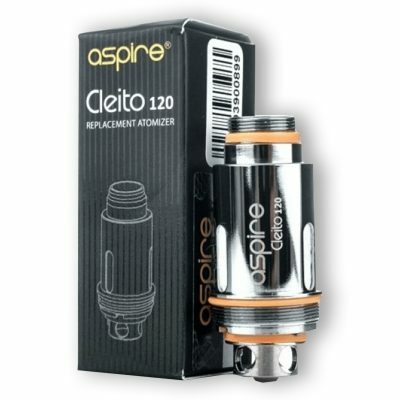 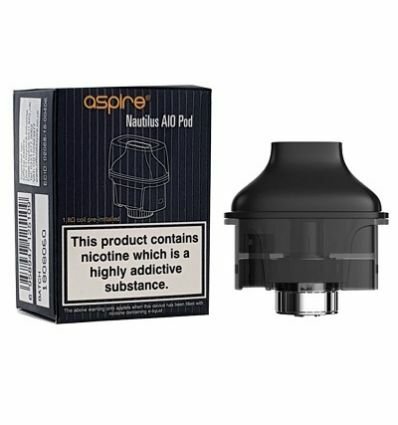 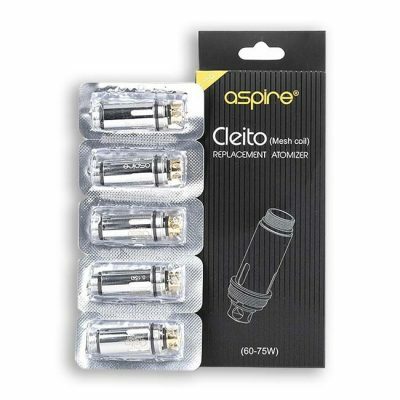 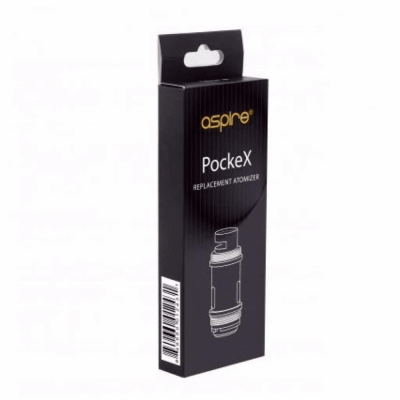 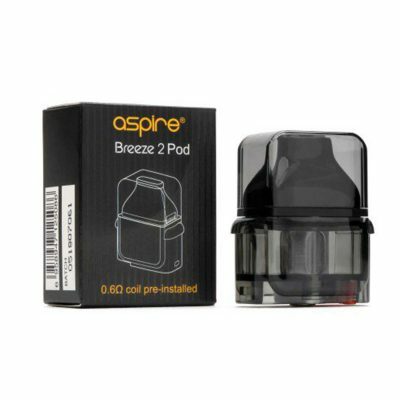 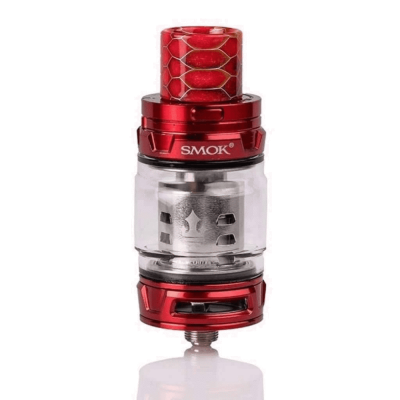 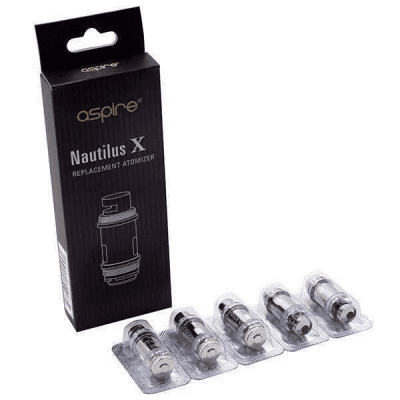 Replacement coils and atomisers for vape kits and vape tanks. 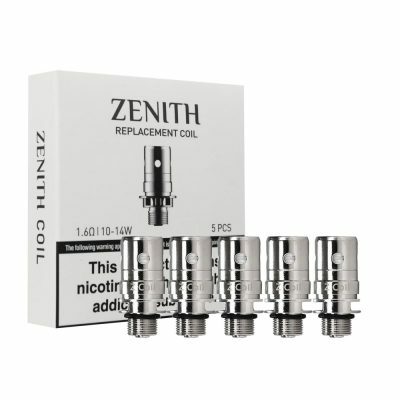 From rebuildable to pre-made vape coils. 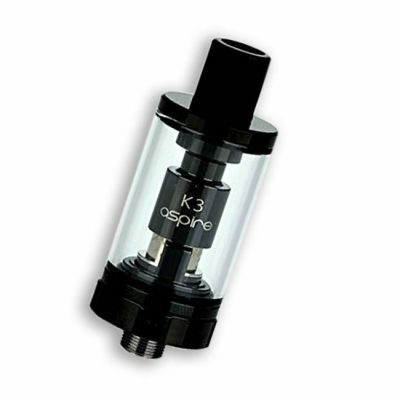 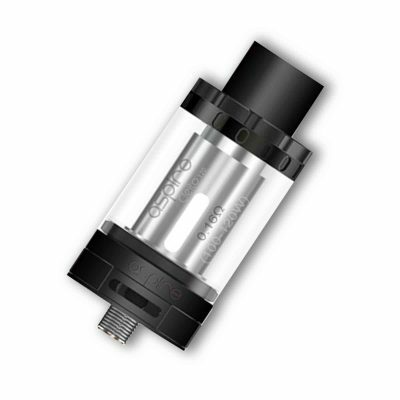 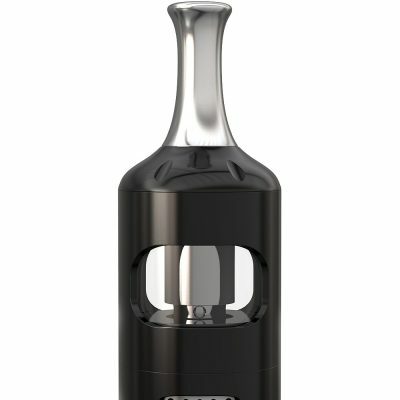 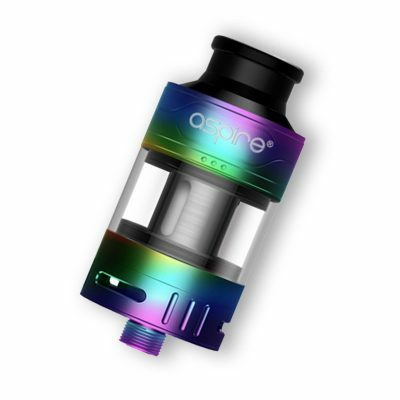 If you are not sure which vape tank you have, or vape coil you need, just ask us live. 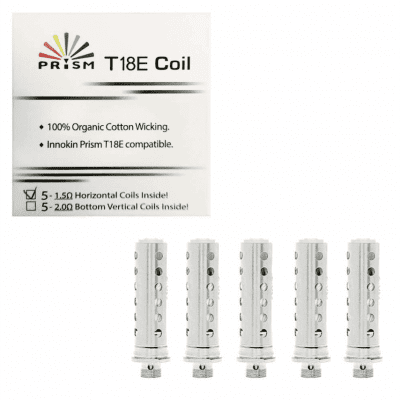 What vape coil do I need? 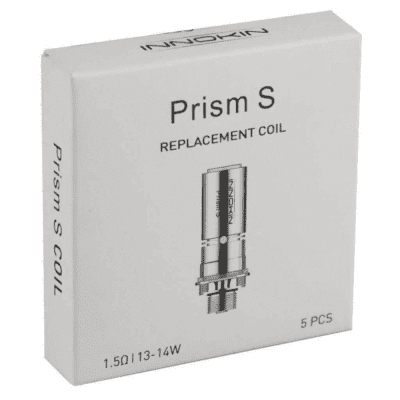 Our live webchat is at the bottom of the page, just click and say ‘hi’.